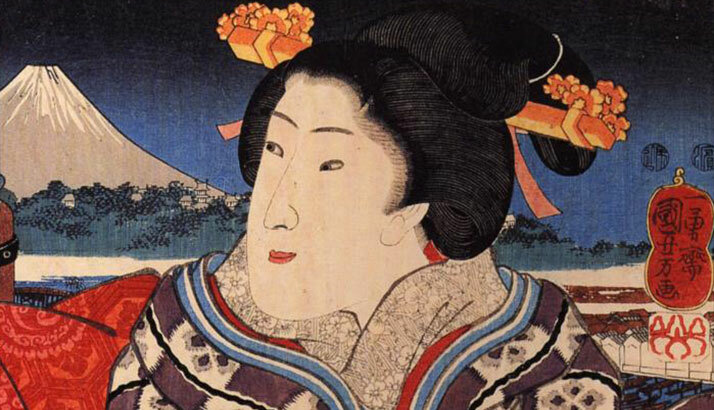 During the Edo period, fashion was very important for both women and men in Japan. Ladies wore exquisite kimonos made of silk and brocade, and elaborate hair styles were adorned with exquisite hair ornaments. In kabuki plays, actors appeared on stage in dazzling costumes. Visiting Tokyo with kids, tips for where find Edo era kimono, costumes and hairstyles.